Got any toddlers or preschool kids that need something to do? 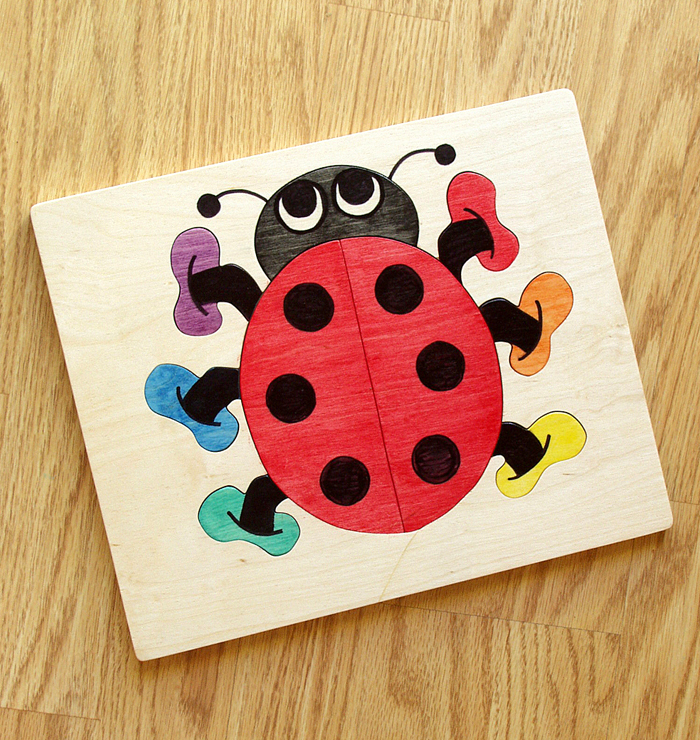 A bright, colorful wooden puzzle is just the right thing. Go to woodprojectsonline.com for the downloadable puzzle plans. 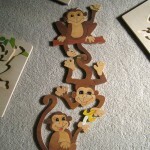 Trio of monkeys for your preschooler. 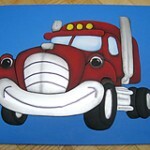 A great wooden puzzle for pre-school children.